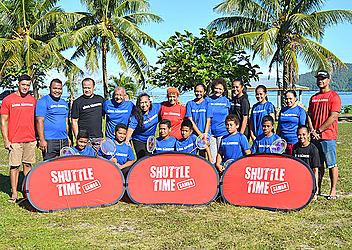 Samoa Badminton Federation (S.B.F.) held a two and a half days capacity training workshop in Savaii for the upcoming 2019 Pacific Games. The training covered the roles and responsibilities of executive members, financial literacy, chairing of meetings, minute taking, conflict resolution, and events planning. S.B.F. President Nynette Sass said the majority of the S.B.F. board is reasonably new to this environment. On the second day, junior players representing S.B.F. in the Association of Intermediate and Middle School (A.I.M.S.) games in Tauranga, New Zealand, had the opportunity to have their final preparation for their tournament early September. S.B.F. Vice President Tomasi Peni said the training is timely because they also had their junior team join them on the second day and made invaluable contributions during their strategic planning session. The Federation’s Treasurer, Lemalu Selesitina Reti said they are grateful for the assistance from Oceania Badminton and Badminton World Federation through their Women in Badminton scholarship that has enabled them to deliver the workshop. “The other critical area that is usually often overlooked by federations is the constitution. “I often glance over constitutions and give up on them as they are boring to read. 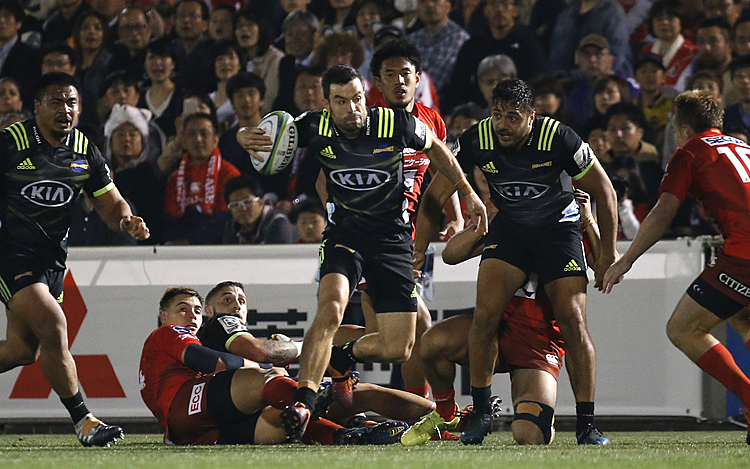 But this time our group were engaged right from the outset and we have learnt so much now than ever before,” Lemalu added.